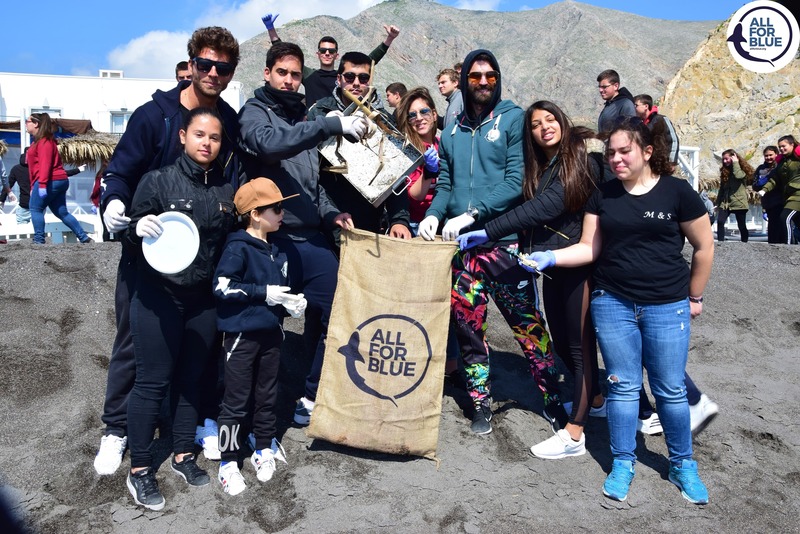 All for blue and blue for all! 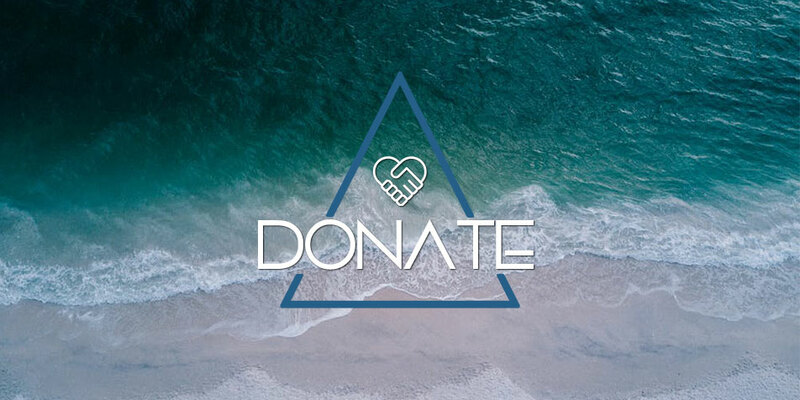 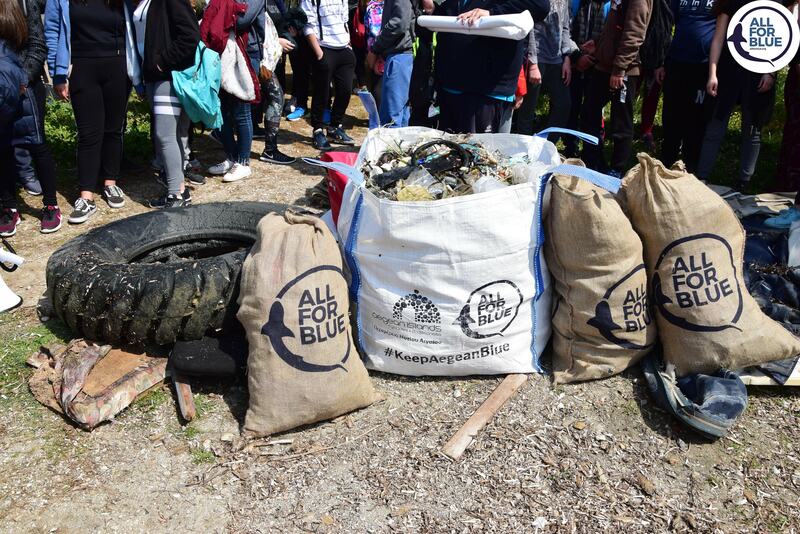 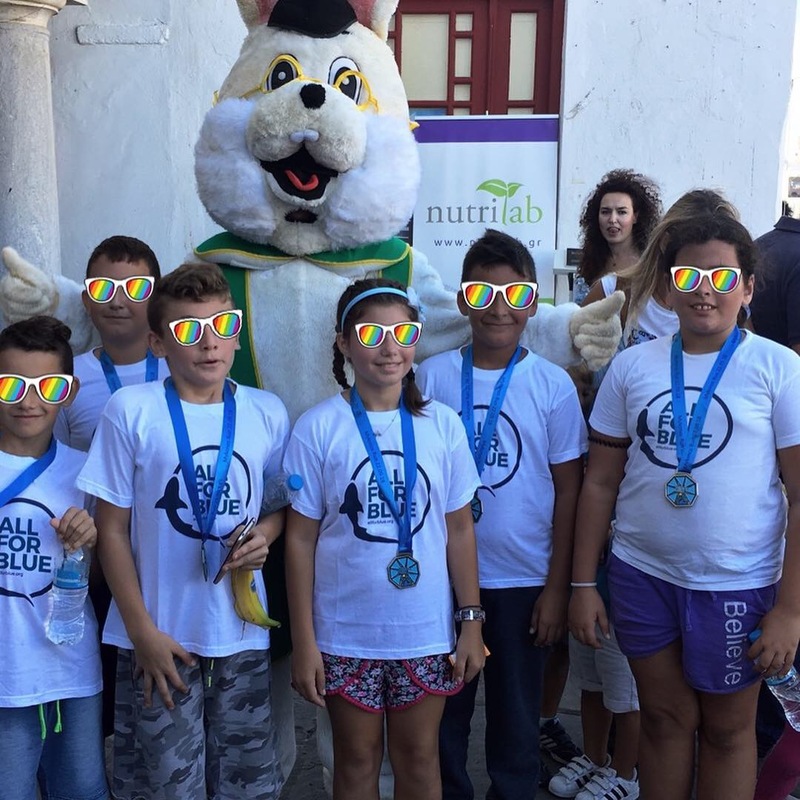 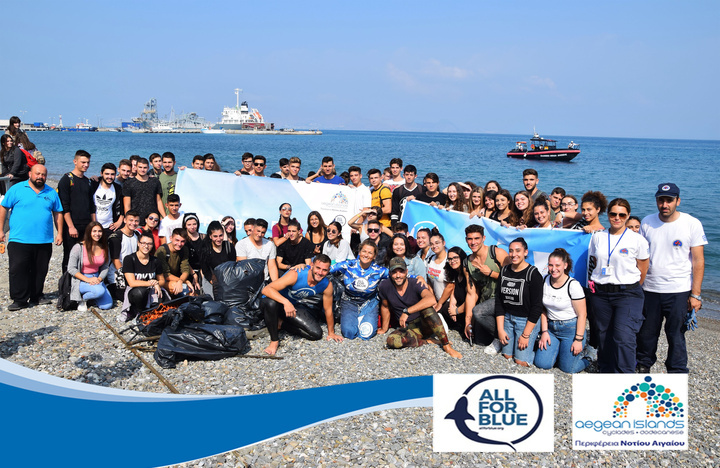 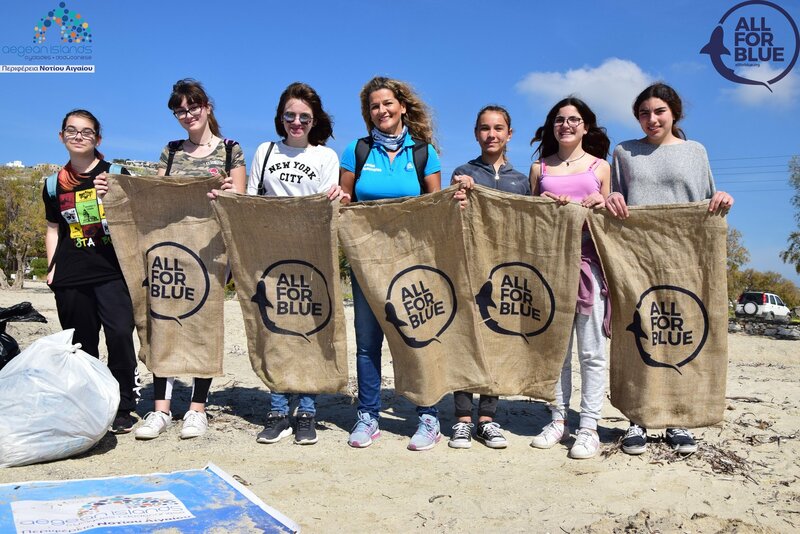 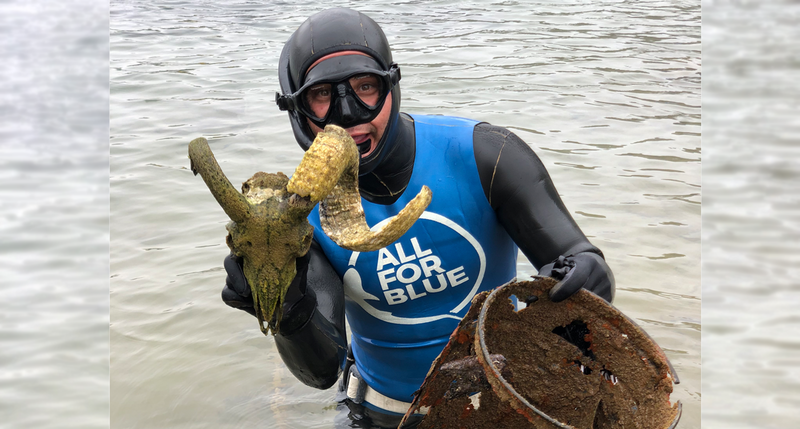 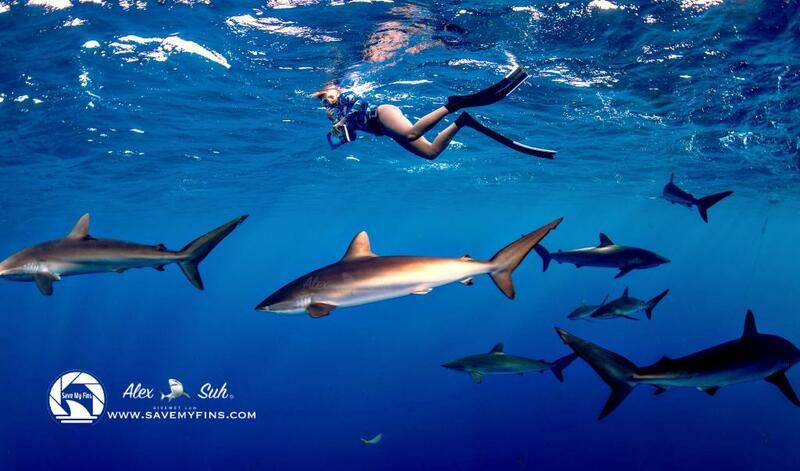 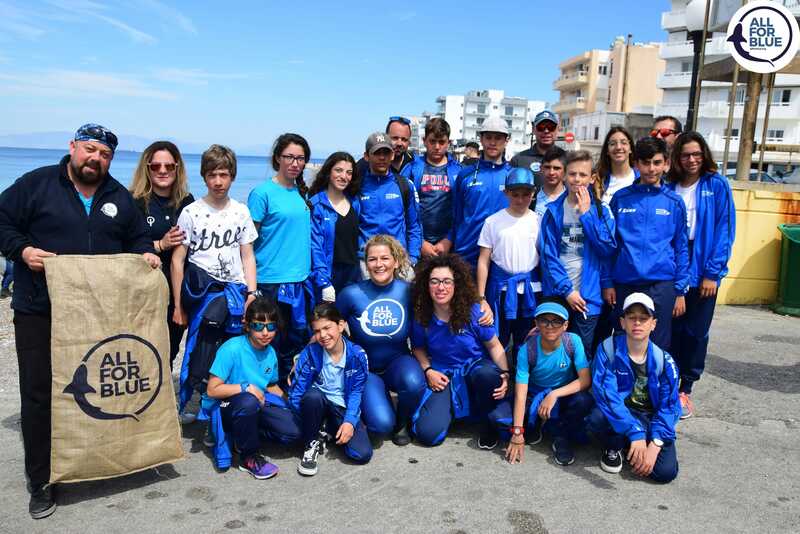 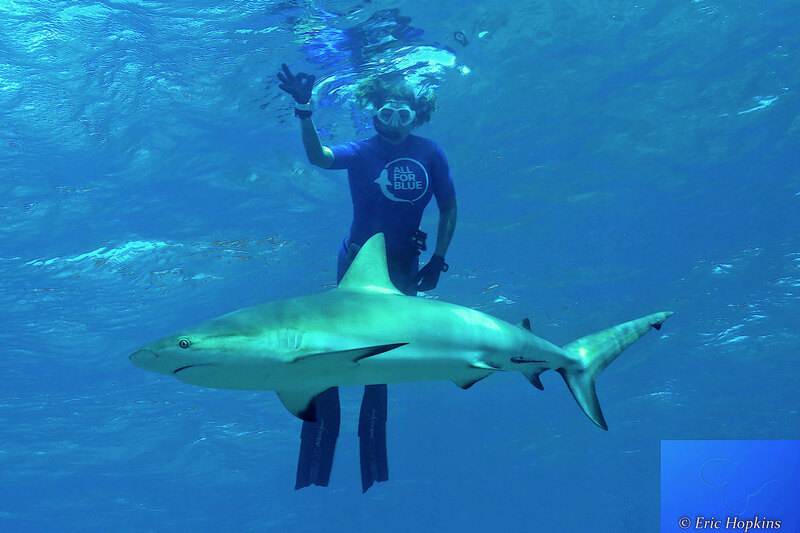 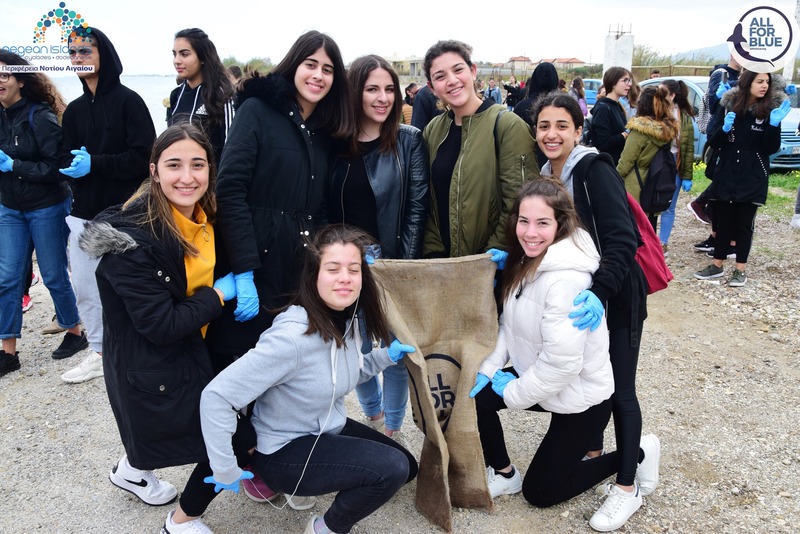 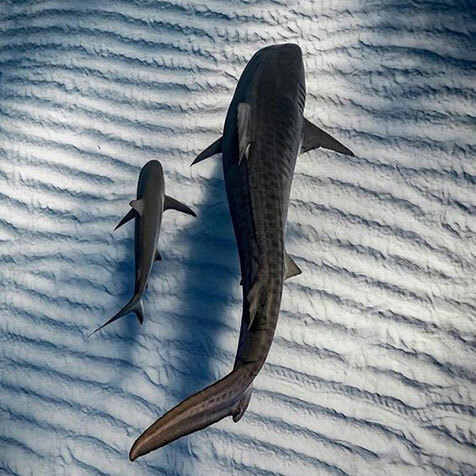 Founded in 2017 by Katerina Topouzoglou, AllForBlue is an international, nonprofit organization which is dedicated to the protection of the oceans and its inhabitants, particularly sharks. 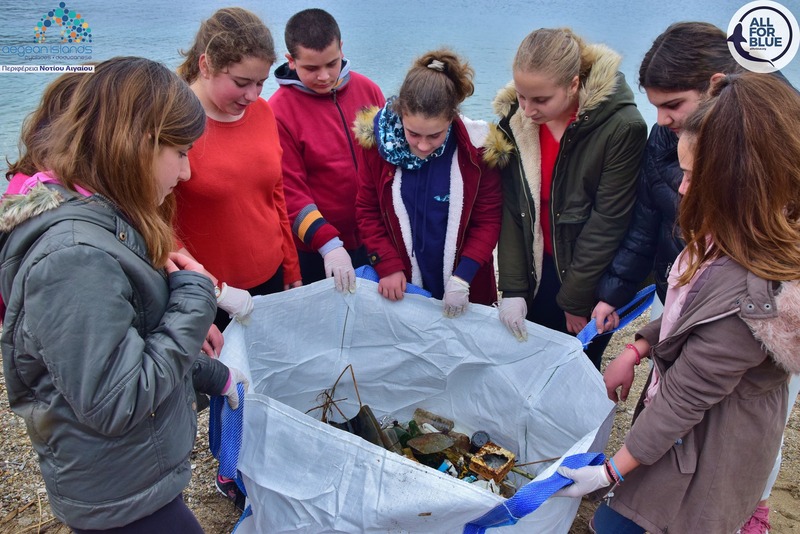 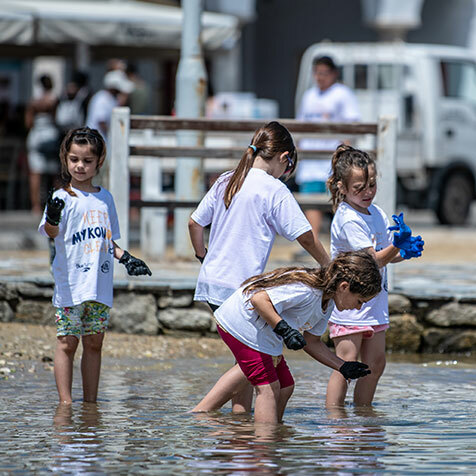 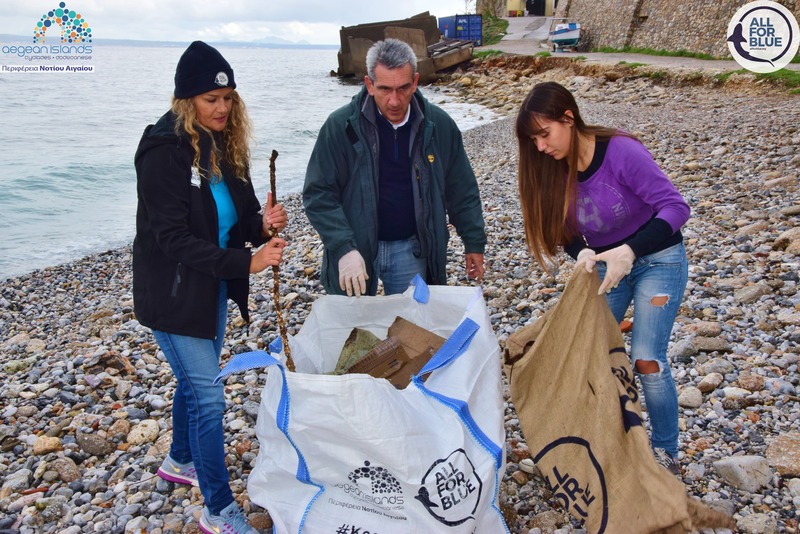 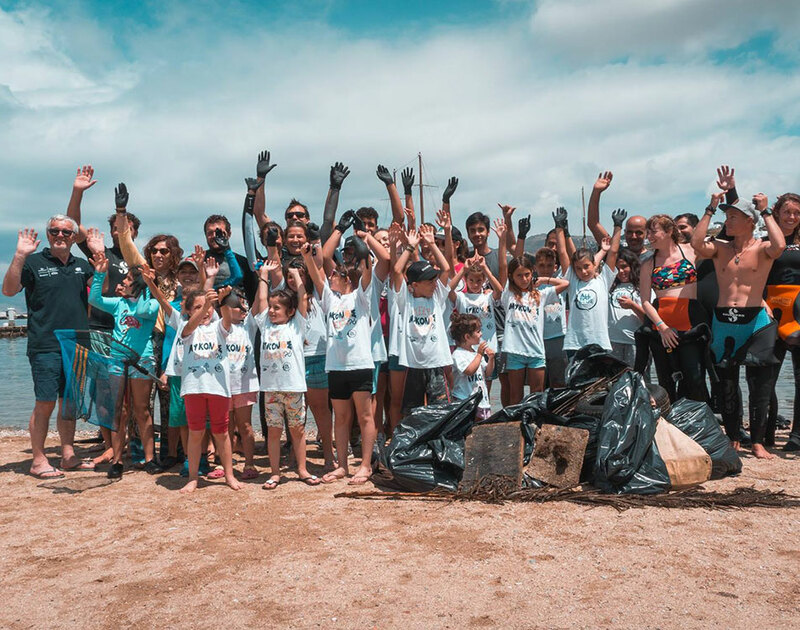 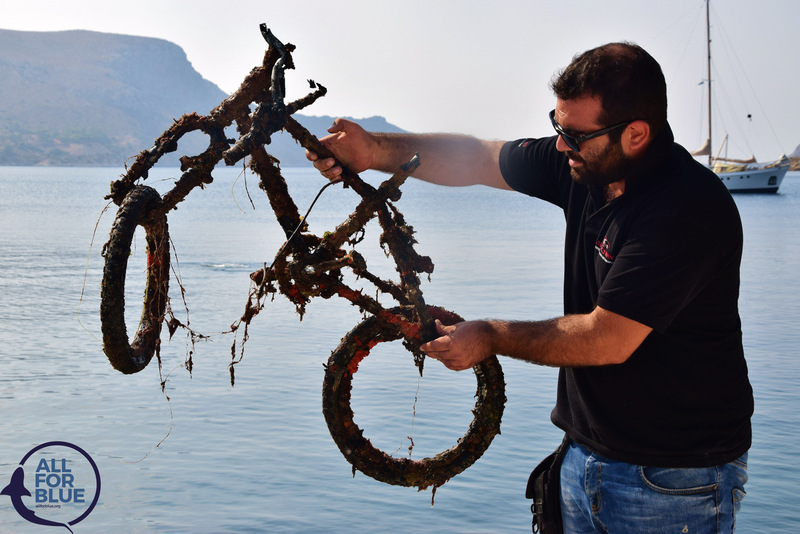 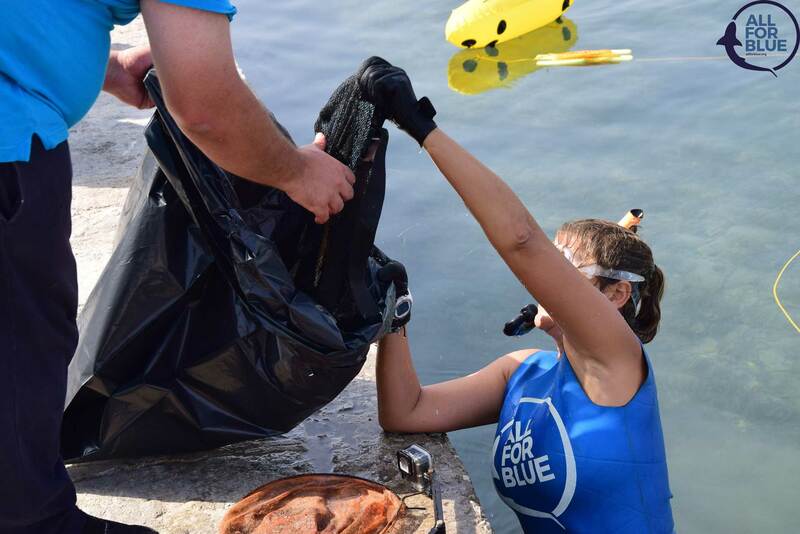 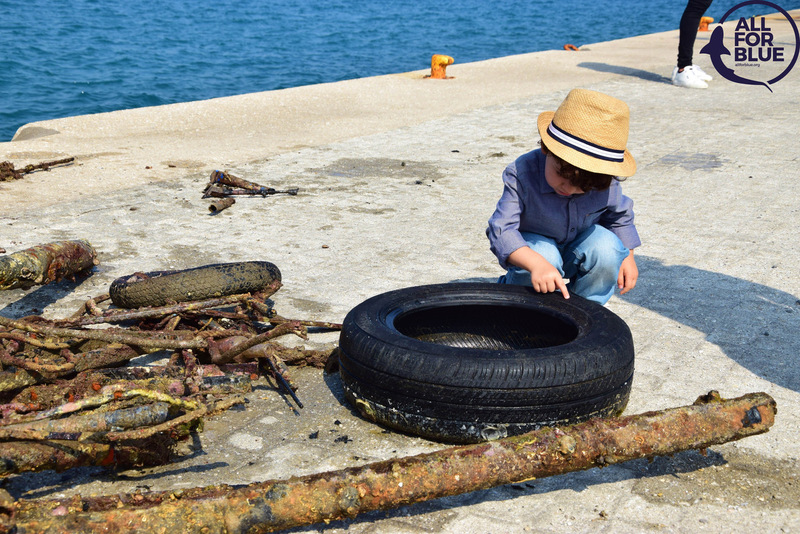 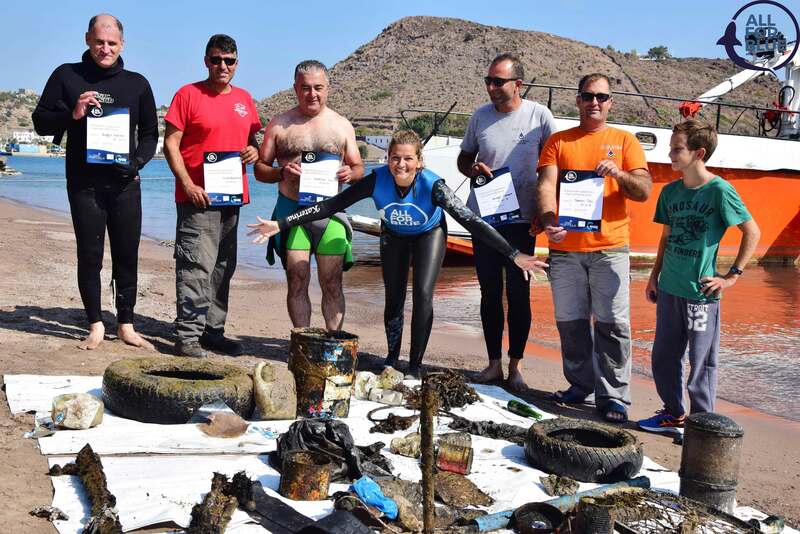 With our Beach and Underwater Cleanups we aspire to restore the purity of the waters – not only in Greece, but also in other countries surrounded by seas and oceans. 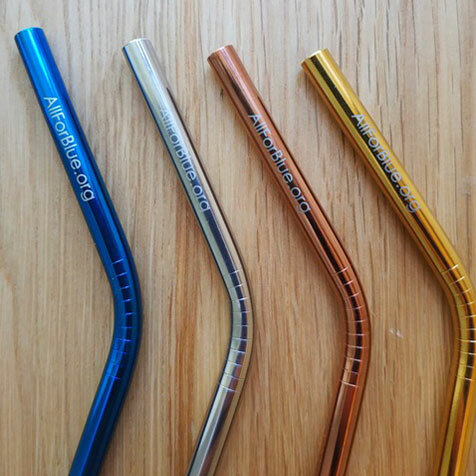 Eco friendly reusable straw. 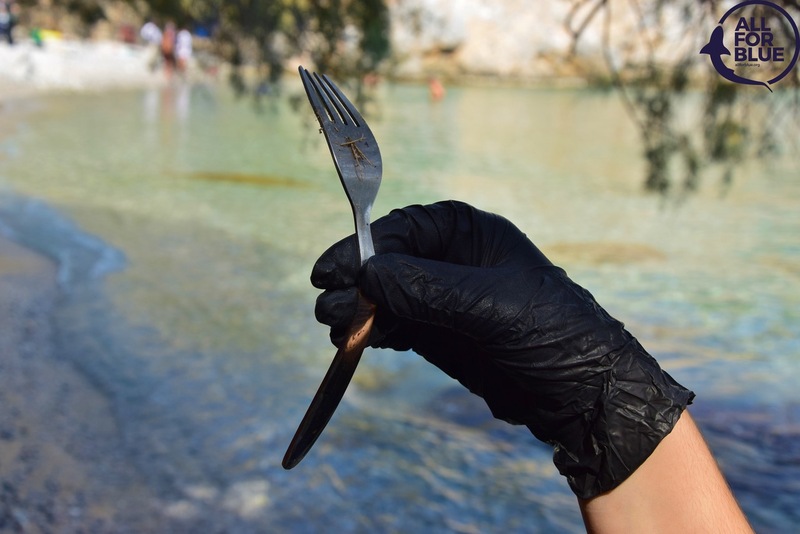 Made of high quality SS304 stainless steel. 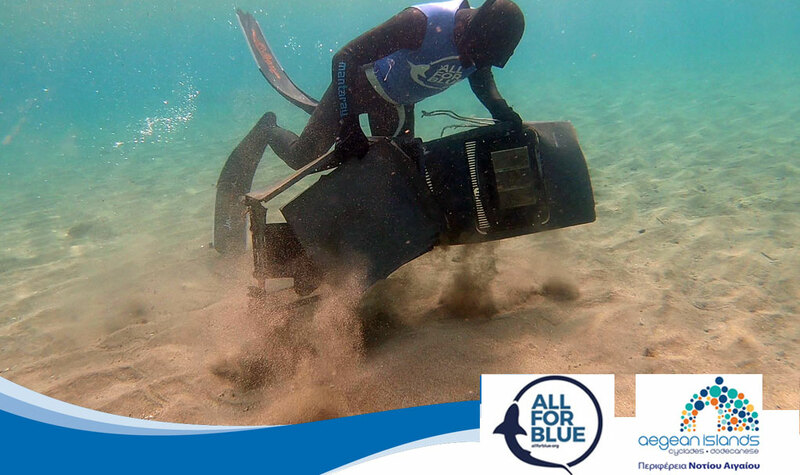 Suitable for both hot and cold beverages (gets cooled with cold drinks). 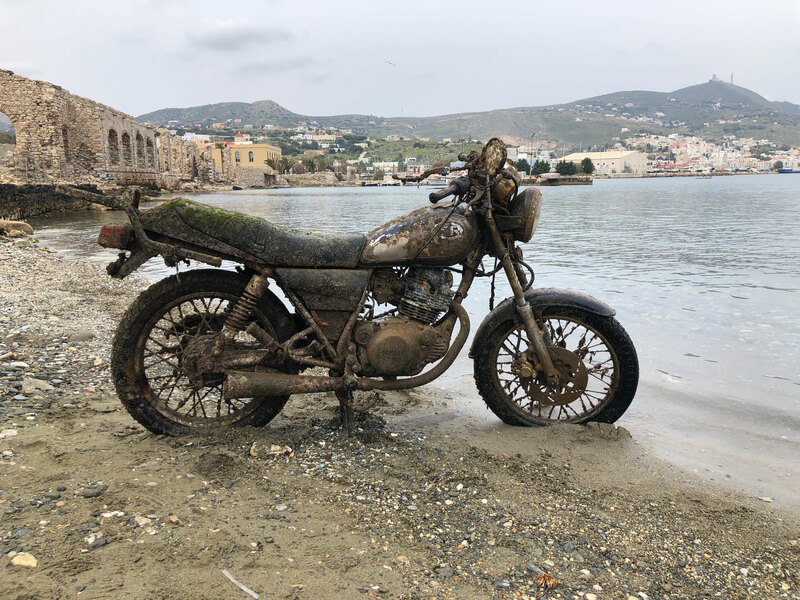 Ideal for cocktails, juices and iced coffee. 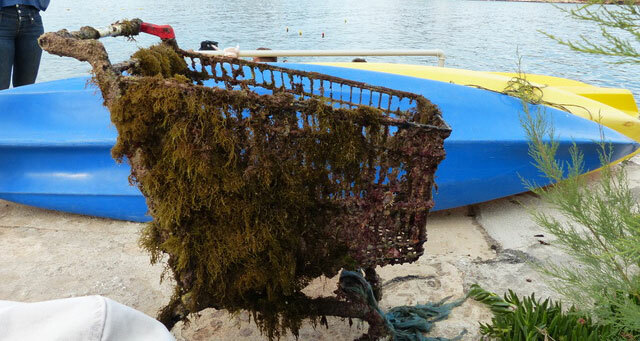 Washable – in dishwasher or by hand.